PLEASE NOTE: I recognize and acknowledge that this is could be a sensitive subject for some homeschoolers. 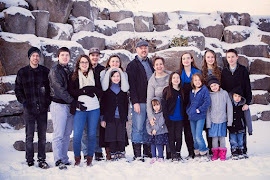 It has taken years for me to come out and openly discuss my personal experiences, but after seeing far too many brand-new homeschooling mothers receiving the advice to unschool from fairly novice homeschooling moms, I realized that my silence could lead to others to the same paths of heartbreak and confusion. Of course, there are some mothers who feel fine about their unschooling experiences, and that is fine, but in my personal experience and in the experience of many other homeschooling mothers I have known over the course of 18+ years, most unschoolers end up sending their children to public or charter high schools when they approach their teen years. 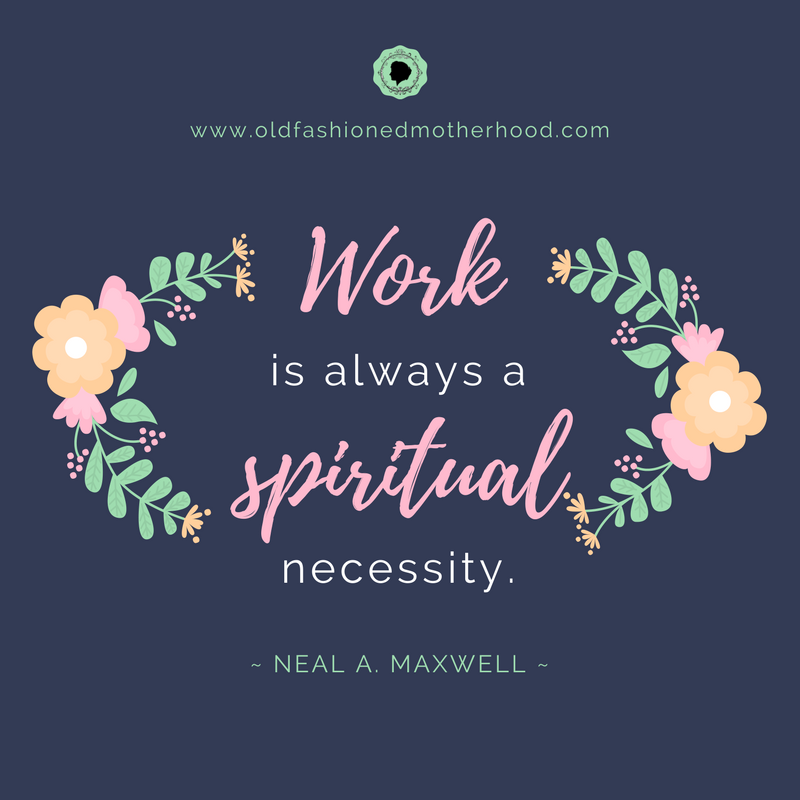 If there are unschooling mothers with a different experience than mine, I welcome your comments after you have read this entire post. Please keep all comments and discussion civil and polite-- rude comments will not be approved. I honestly look forward to hearing your perspective! In writing this blog post, I have talked with a number of people privately and online about their personal experiences with unschooling. One of the things I found was that I need to identify precisely what I am defining as "unschooling." Parents planning daily subjects and lessons is frowned upon-- the child should lead all the learning. Children should not be required to fulfill assignments given by the parents. Children should be able to study whatever they want to study, whenever they want to study it. Children should not be pushed or challenged academically because it stifles their creativity and/or free spirits. Parents are facilitators of learning, creating a learning atmosphere rather than teaching daily lessons. When a child is ready to study and learn, they will take the initiative on their own. The parent just needs to make sure they have lots of time to study the things they want to study. When a child is struggling with math or reading, don't worry about it. They will eventually figure it all out, and they can catch up later in a relatively short period of time. Simply living life teaches a child all they will need to know to be successful. Before unschoolers stop reading here and protest that I don't know anything about the subject, I would like to share my own personal experiences with our 12 years of unschooling. The bulleted list above accurately describes how I homeschooled my children for the first twelve years of our eighteen year homeschool journey. I believed with all my heart that I did not need to teach my children reading writing, or math. I was sure that they would figure those things out as they needed them, just through their life experiences. 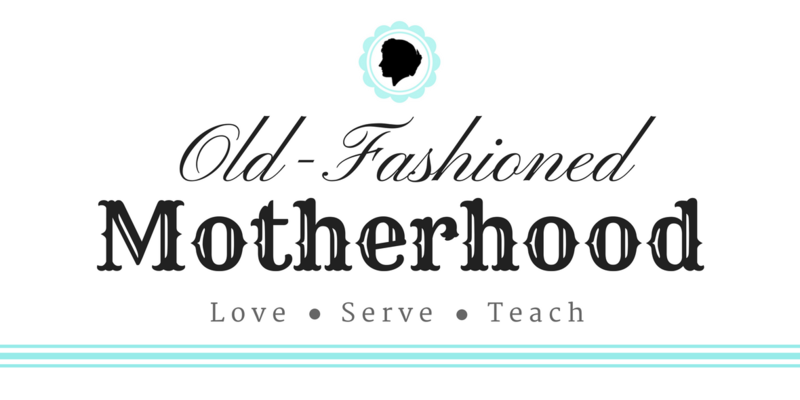 I got rid of boxes of curricula, and got busy and active in my homeschool community. 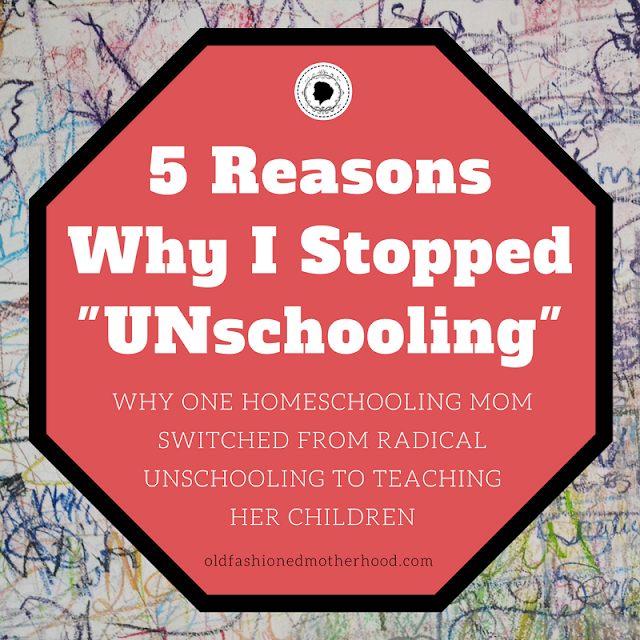 I spoke at events all about how to successfully unschool, and I counseled many other homeschooling mothers on unschooling, and all its benefits. And then, my children started to grow into teenagers. And the hoped for results did NOT happen. Not only that, but because my children had never answered to anyone else but their own authority, they became nearly unTeachable! They would not accept assignments from outside mentors. They only studied the subjects that they liked-- which was usually just personal entertainment. This personal entertainment was not video games-- those could only be played for half an hour on Saturdays. It was not television shows-- we did not own a television. 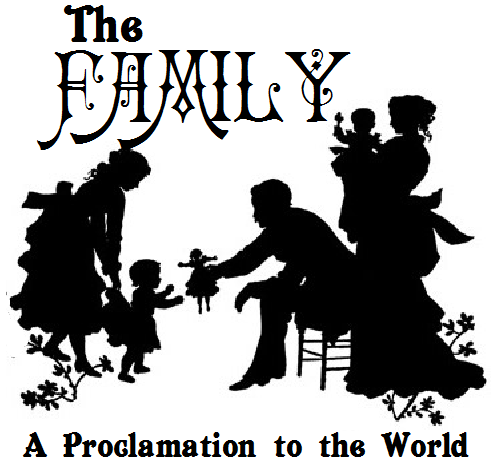 It was not the internet or social media, as their time there was extremely limited by our family rules. They were busy, but they were stuck in a rut of favorite things to do, and were happy to avoid going beyond those things they already knew. They were reading, but they read the same entertaining series of books over and over again. They were bright, happy, and content, but they were not progressing, challenging themselves, or thinking on anyone or anything outside of their own desires. They were growing into adults physically, but academically and intellectually they felt they already knew it all, and they did not see any reason for their handwriting to improve, or for math facts to be learned (beyond baking-- they knew basic fractions, because baking was math, right?). My oldest children were getting to the age of adulthood and they were vastly unprepared for their futures. The promises of unschooling that I had embraced and taught were not yielding the fruit that I had envisioned. 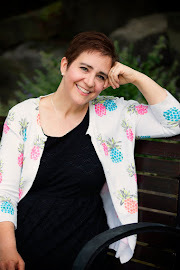 Now that I have told you a little about my personal experiences with my own children, I'd like to identify the "fruit" that I have found unschooling can bear. Of course, all of the five points I will address grow from my personal experiences. I am sure there may be some successful unschooling families out there. Having said that, I will also share below the experiences of several OTHER families who experimented with unschooling in their own families, and found similar results to my own. "Do not let the children pass a day without distinct efforts, intellectual, moral, volitional; let them brace themselves to understand, let them compel themselves to do and to bear; and let them do what is right at the sacrifices of ease and pleasure." When a child can do whatever they want to do, whenever they want to do it, they begin to feel the world revolves around them and their interests and whims. Their focus becomes more and more upon themselves. After all, when the adults in their lives ask them what THEY want to do, what THEY want to learn, the message sent is that their desires are the "right ones." They are the highest authority on where their efforts should be, and it's all about THEM. "The home is the cradle of virtue, the place where character is formed and habits are established." When a child decides their own schedules, there is usually no consistency to their daily habits. If they rely solely upon their personal wishes, they do not see the need to overcome their "natural man" tendencies. Even if an unschooling mother insists upon morning routines and personal care habits, there are learning habits that are necessary according to natural law-- the law of the harvest. Some of these learning habits include handwriting and math practice. If those subjects are not practiced every day, development in those areas of study is stifled and frustrated. Even though I was an experienced a musician, it took me those twelve years to recognize that just as growth in musical abilities comes little by little through daily practice, so too does handwriting and mathematics. Practice is what makes progress. As I said in my story above, youth who are never taught or had academic efforts required of them have difficulty submitting to a teacher or mentor when the time comes for them to venture out and receive instruction. They literally become unteachable, prideful, and presumptuous. But their pride is actually hollow, because they really don't know all that they DON'T KNOW! They assume their own intellect is above others, since they are the absolute expert on themselves. How can any instructor guide or teach a pompous know-it-all? They simply can't! The knowledge the child could have received falls on deaf ears and hard hearts. "There can be no doubt, none whatever, that education pays. Do not short-circuit your lives. If you do so, you will pay for it over and over and over again." I now have four homeschool "graduates." The older three who were almost exclusively unschooled are getting along in life relatively well. But their choices for their futures were severely limited. College has not been an option for them, with the exception of one of those children, who is attending a tiny liberal arts college that has a very alternative approach to usual upper education. I am grateful my daughter is there-- it is just what she needed. But it was also her only choice. She has a lot of gaps in her knowledge, and would not be able to take or pass college entrance exams. My other graduates are doing fine, though none of them could pass college entrance exams, either. Two of them say they have no desire to attend college, which is fine, but I know that one of them insists that "I'd never get into college, anyway." Whether we like the rules our society has set for college entrance is really immaterial, in the end. If we want what college has to offer, we do have to meet their requirements. And trying to cram for the ACT or SAT tests without already having the basic foundations of literacy, math, and science with not give us the results we hope for our children. It takes years of planning and effort to prepare for a university education. And that will require the knowledge and help of parents. "...if ye are prepared ye shall not fear." In talking with several former (and current) unschoolers, there is a common thread: the despondency a child feels when they recognize that their peers have learned things the unschooled child has never studied. My son was in his little Sunday School class at church, around the age of 8 years old, and the teacher asked him to read a passage of scripture. He frankly told her "I can't read. I'm homeschooled!" On a later occasion, this same boy came home from scouts very discouraged. He was crestfallen to discover that all his friends knew the multiplication tables, and he had no idea what they were talking about. They had all laughed at him, and told him that he wasn't learning anything in his homeschool. Since that day, this child has never had confidence in math. even when I tried to teach him, he always ended the conversation saying that he just wasn't good at math, and would never learn it. That breaks my heart to hear that from my intelligent, now-grown son! We still believe in passion led learning, but with how chaotic our life had become with all we dealt with literally trying to keep everyone alive every day...we needed more structure. Special needs kids require more structure anyway. I spent some time feeling like a failure when I couldn't get those 2 needs (passion led learning...and the need for structure) to line up and be successful. So...now we use some workbook based curriculums to provide a framework...but we also follow "sparks" that those curriculums inspire, and are hopefully getting the best of both worlds. I tried unschooling when my son was young. He really struggled with reading and every unschooler I knew told me he'd learn when he's ready, or boys don't click with reading until after 9 or 10. It weighed on my heart and his confidence in himself was crumbling. I decided to try a systematic reading curriculum and it became painfully clear that he had severe tracking issues. The Spirit led me to vision therapy. He's just finishing up a 16 week course of treatment and finally reading!!! I haven’t used [unschooling] with own children but as a public school teacher, I received children who were the ultimate at un-schooled level because they had no language...At age 5,6,7, or 8 years of age with no language. I could see it working with some personality types. But I can’t see it working for everyone. When we started homeschooling 9 years ago, we basically did public school at home. 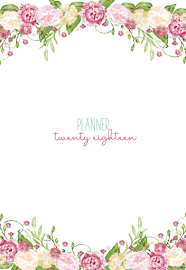 I am a planner and like my life to fit in nice little boxes, so this worked perfectly for me. This pretty much worked for us until my oldest was in 4th grade. That year I had everything laid out, a schedule all made up, and we started school. Barely a week into school, my 4th grader wanted to practice her piano, but it wasn't her "scheduled" time. I told her no, and to go do whatever subject she was "supposed" to be doing. She had a complete meltdown, and for the first time ever asked if she could just go to school. This was a huge wake up call for me. While I loved the rigid structure, my child was dying inside. We threw the whole plan out the window and my kids unschooled while I tried to find my bearings and find what would work for all of us. I WANTED [unschooling] to work for us. I WANTED to see the love of learning, the curiosity, the love of reading..... but frankly it just didn't happen. My kids used it as an excuse to do absolutely nothing. I was more than frustrated because I felt there were things that needed to be done and taught that just weren't getting done. This went on for probably 18 months to 2 years before I put my foot down. We met in the middle. I got the structure I needed, while my kids got the freedom they craved. Now, we have certain subjects that are mandatory until they hit a certain level of mastery, but they are also free to choose a few things for themselves as well as the ORDER they go in each day. I feel that everyone is happier now. I feel balanced because there is some structure, but my kids are happy with the freedom they have within the structure. I have my kids in public school now after ten years of homeschool, mostly using [unschooling]. My experience was mostly good but I so wish that all the experienced moms would not have told me "It's okay for your boys not to do math, just wait till they are ready." And "Oh, don't worry about the writing. All boys hate writing. They will write when they are ready." Well I think sometimes you have to do things you don't want to do. That's life! I took their advice to heart, and I hate math so it was another excuse not to do it. I now have a 14 year old that feels so bad about himself because he can't write or do math. The teachers make him feel so bad about it, saying, "You should have learned this or that a long time ago." I look back and almost wish I never would have homeschooled. I think he might be dyslexic and so I feel like they would have caught that. I'm having a lot of guilt. "Teach ye diligently and my grace shall attend you, that you may be instructed more perfectly in theory, in principle, in doctrine, in the law of the gospel, in all things that pertain unto the kingdom of God, that are expedient for you to understand;"
As a word of encouragement, rather than negativity, I can honestly say that our homeschool is now prospering! My children are no longer aimless and wandering in their educational efforts. They now have parental guidance and planning. My high school students have written transcripts with plans and outlines of the subjects they will study. We have daily lessons and schedules for academic subjects. We have assignments and accountability. We have structure and order. My new homeschooling philosophy is to "lead, guide, and walk beside" my children. I have a firm belief that our Father in Heaven sent these precious children of His to be taught by my husband and I. I believe that they need instruction, challenges, praise, accomplishment, and to strive for excellence in everything they do. I like a LOT of things about Charlotte Mason's philosophy of education, though I'm not a purist. I plan out our homeschooling for the coming week every weekend, and put it in a document I can look at while I teach. I hold my children accountable for the assignments I give them. I follow through and make any adjustments, as needed. I still read aloud to my children from the classics, or we listen to the classics on audiobooks. I fill my home with beautiful works of art, music, and other things that create a learning atmosphere. The kids follow some of their own interests, like art, music, engineering, computer programming, ballet, etc.. I sit down and pray about each child and what they need. I try to follow the inspiration I receive. Remember, you are running a HOME, not a school, no matter what [anyone] might say. The learning can fit beautifully into your day, with much less pressure than when you had to meet outside expectations from the school. BREATHE. Pray. Listen. Repeat. The Lord cares IMMENSELY about you and your children, and He sent them to your home to be in your care. Never forget that those are the ONLY credentials you will ever need! You’ve got this, mama!!! I wish ALL homeschooling families the very best in all their efforts!! !